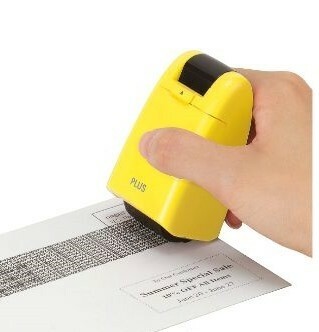 Reduce identity theft with this handy roller stamp which is clean and easy to use. No separate inkpad required. Simply roll over sensitive personal data and your details will be obscured. Only available in black ink.